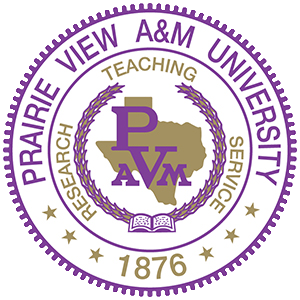 The Panther Quarters is an upscale student housing community serving only the students attending Prairie View A&M University. To facilitate the job of the student, the units in the Panther Quarters are built with your comfort and safety in mind. Our mission is to assist the university in making college life the most rewarding, secure, and fun-fill experience. Living amidst the luxury of the Panther Quarters, a lifetime of valuable memories will be born. 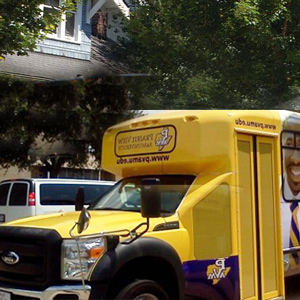 With today’s gas crisis, you’ll love the convenient location to campus. No matter the classification, the Panther Quarters is the perfect inexpensive place to call home while pursing your college career. 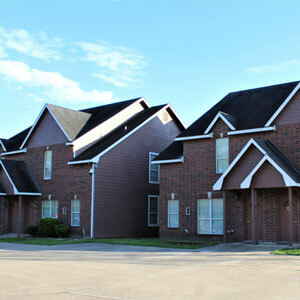 Our residents make Panther Quarters a great place to live for students of Prairie View A&M. Ten minute walk from campus (less then a 1 mile away). You will have the privacy and lifestyle you deserve in an off campus student community that is built specifically with you, the college student, in mind. Take advantage of our convenient location and unmatched amenities—everything you want and need in one place makes Panther Quarters the best in college apartments!